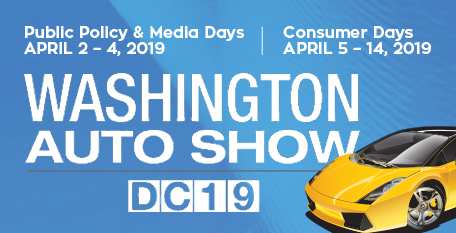 The EZ-EV/Exelon Electric Drive Experience, Camp Jeep, the Jaguar Land Rover Test Drive Experience, and Celebrities and Athletes are coming to the 2019 Washington Auto Show! MobilityTalks International® is a forum designed for governments from around the world to exchange ideas. Check out cool photos and videos of past Washington Auto Shows and connect with us on social media. At The 2019 Washington Auto Show, there were hundreds of vehicles on display from over 35 manufacturers. See the production, concept, luxury, electric, hybrid, exotic and historic cars that covered 750,000 square feet of floor space in the Walter E. Washington Convention Center.